In Wales, professionally qualified status derives from the holding of an award that has been professionally endorsed by ETS Wales on behalf of the JNC. In England this function is carried out by the National Youth Agency and is termed 'professional validation'. Endorsement in Northern Ireland and the Republic of Ireland is carried out by the North South ETS and in Scotland by the Standards Council for Community Learning and Development. To ensure that UK and Ireland developments have parity, the respective endorsing bodies work collaboratively and meet twice a year as the UK & Ireland Joint ETS Forum. 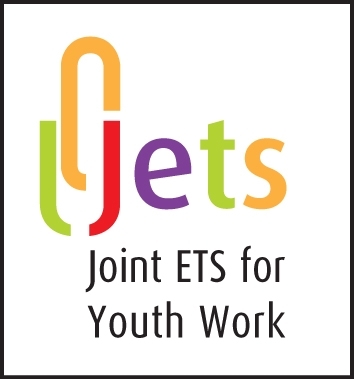 Graduates who hold a professional youth work qualification endorsed by one of the members of Joint ETS will automatically have their qualification recognized throughout the UK and Ireland via a Mutual Recognition Protocol agreed by Joint ETS (available from ETS Secretary or the NYA). A programme that operates across more than one country within the UK and Republic of Ireland will submit for professional validation/endorsement through the ETS committee in which the main administrative site of the institution is located. The working group that visits an institution to engage in the professional endorsement process of such a programme will include representation, as appropriate, from, or on behalf of, other Joint ETS members.